When Baby R was born, I was right there on the bed, watching as she emerged into the world. 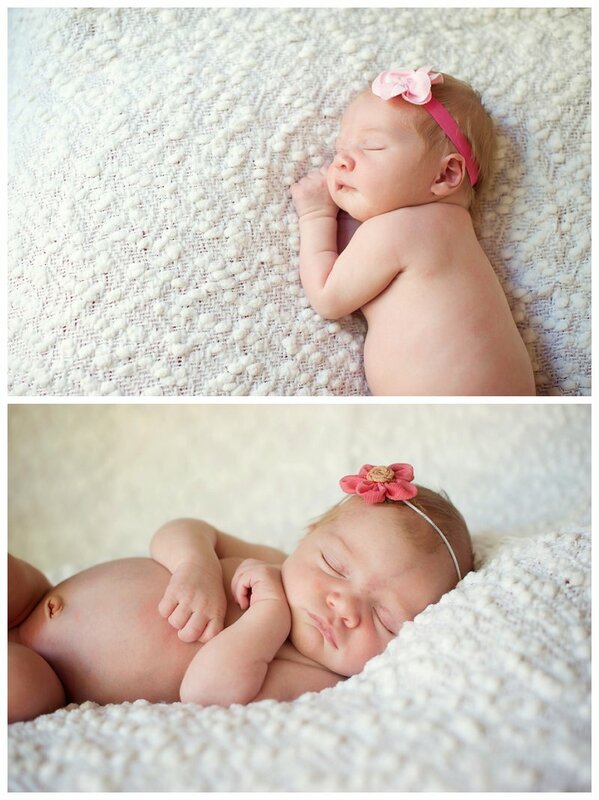 A week later, I got to go back to her house and cuddle on her while doing her newborn pics. 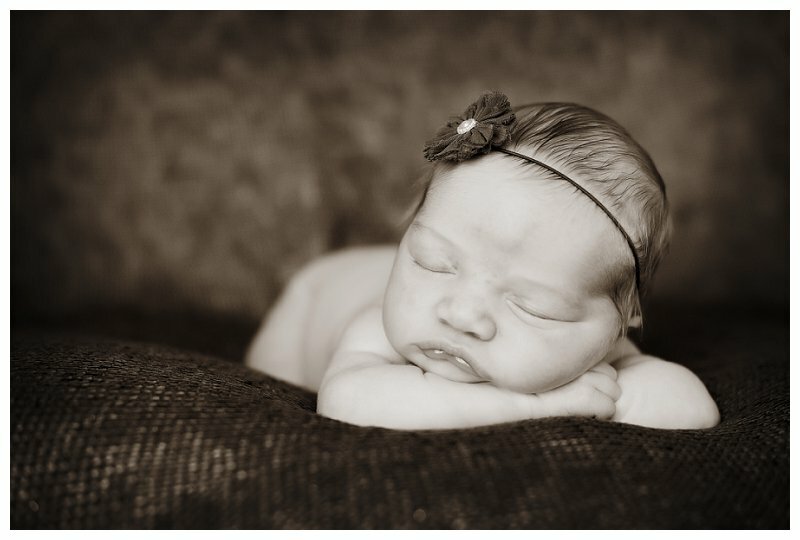 I had done her big brother’s newborn pictures just two years earlier and somehow that passage of time seemed ridiculously short. She slept like a champ while big brother ran in and out to visit and chat. 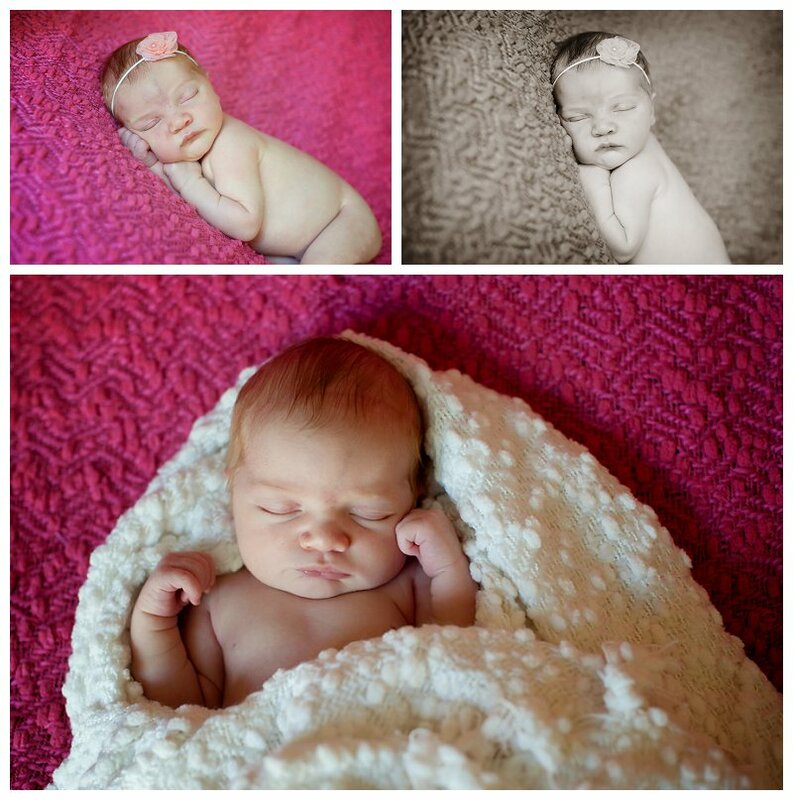 She’s so beautiful and I felt so honored to be there for these important moments of her life.